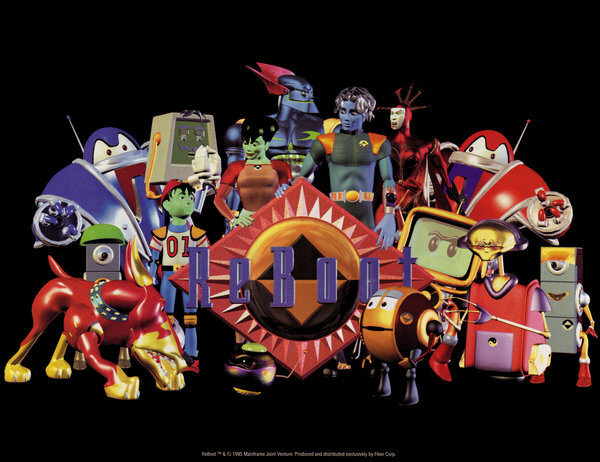 I’m a big fan of Virtual Reality and always loved shows that dealt with going inside virtual worlds which sadly hasn’t really been utilized to it’s full potential. So here we have a list of awesome shows that did exactly that and whether they entered a computer, a game or any type of virtual world and was fun it deserves a spot here. For this list I’m skipping movies and anime for arbitrary reasons and the concept of the show must deal with this. Any shows or cartoons that only had one episode about this or maybe a season don’t really count since it wasn’t what the overall show was about. 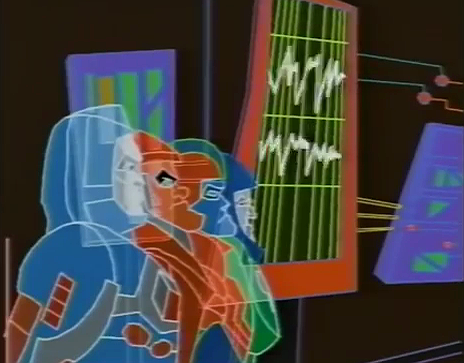 We begin with an easy choice with the first Computer Generated CG show that took place inside a computer and what happened inside a computer. The show started a bit rough but ended up being a great show by the end of it with a lot of interesting takes on what would go on inside a computer and the internet eventually. The sequel series The Guardian Code actually has real life kids going into the virtual world only making this choice more appropriate to be here. 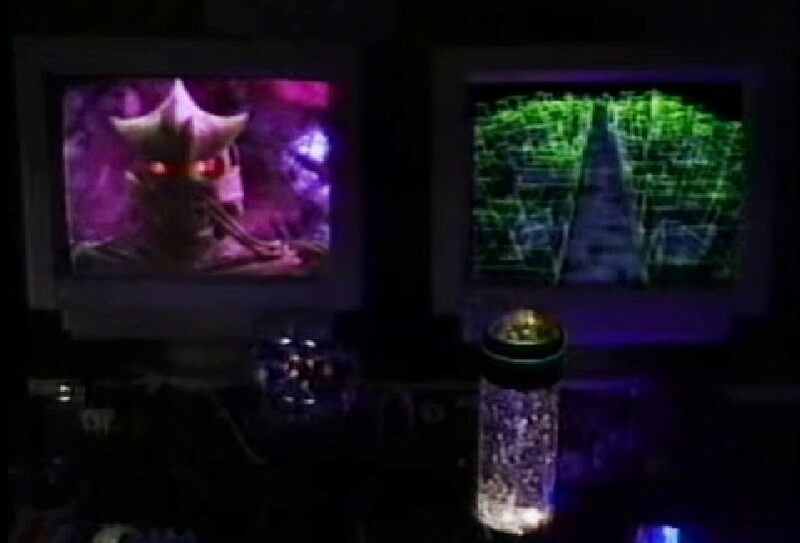 A rather forgotten entry that didn’t make it past a pilot episode but it dealt with viruses and computer warriors fighting inside and outside the computer world. So think of it as a modernization of the Transformers concept. It didn’t quite become a success even if the toys were rather cool. The animated show could’ve gone either way when it came to quality but at least the pilot episode showed potential for the concept even if we don’t know how it would’ve turned out, it’s rather obscure status puts it on this list as we need more original properties like it. These Power Ranger clone has Virtual Reality in its name so it had to be here, as a kid I hated the show but re-watching it as an adult I ended up finding more things to like than not. 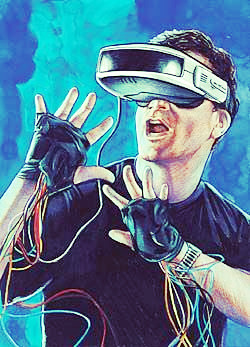 The Japanese Tokusatsu shows it used footage from weren’t actually VR related as it was all part of the gimmick of the VR popularity in the 90s so even though we were told they entered virtual worlds and all the action was in a virtual place it really just seemed like a normal place. Nevertheless it at least did all it could to make it seem like it was. 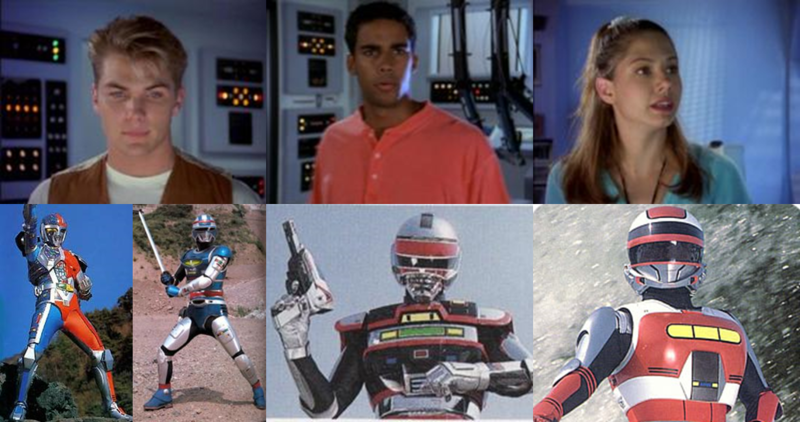 It boggles my mind that the Power Rangers / Super Sentai franchise that changes gimmicks every year hasn’t had a season that dealt with going inside virtual worlds yet. Kevin Keene enters the virtual world of his NES system and now lives in videoland where he gets to go to different video game worlds. 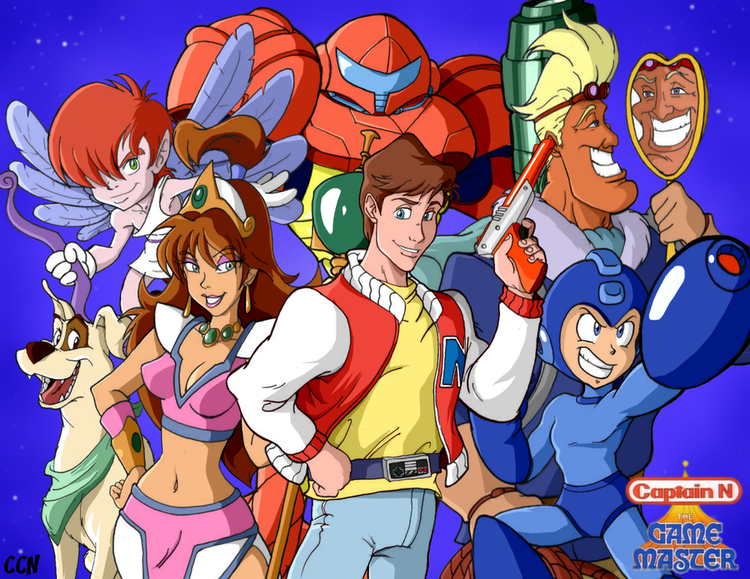 What was fun about this show is that in each episode they went to a different video game so by the end of the show we had seen so many different takes of these digital worlds, and while not all of them were winners, there were more than enough that were. You would think this would make it an awesome concept for people to copy but besides Wreck it Ralph we haven’t really had it fully utilized. My favorite of this list since it actually fully utilized the concept of entering the digital domain and was successful enough that it had more episodes than its Japanese counterpart Gridman. We see a hero who enters virtual worlds to fight viruses made by a fearsome hacker, what more could you possibly ask for? Oh yeah, a sequel series. I’m waiting.